Learn about the function of your body during practice. 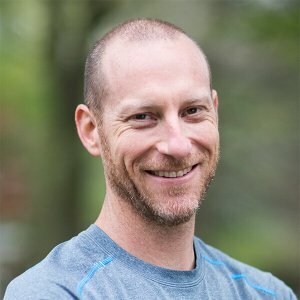 Connect and integrate postures in a completely new way. Understand your students better and confidently help them understand their bodies and prevent injury. 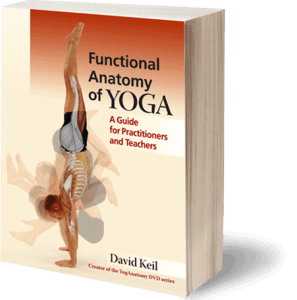 Get the most readable yoga anatomy book for your store or your teacher training program. I know you want to learn anatomy. 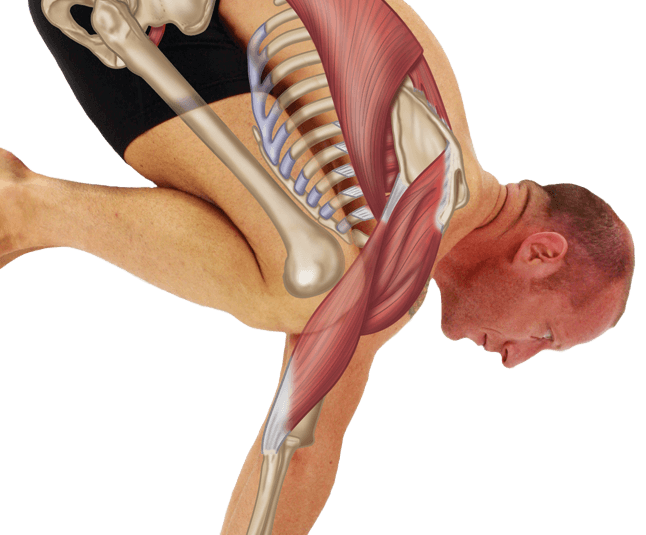 I have seen plenty of people struggle with the way other yoga anatomy books are written. They often just have images of postures and muscles that should be contracting or lengthening, leading to rote memorization. How? Well, it teaches concepts and principles that help you understand anatomy and make you a more confident practitioner and/or teacher. 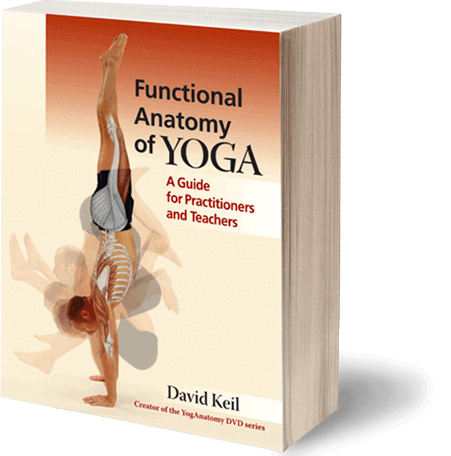 When I wrote this yoga anatomy book, my over arching idea was to write one that people would actually read, enjoy, and understand! This is not another yoga anatomy book that will sit on your shelf unread. Instead, it’s one that you’ll want to read cover to cover! But don’t just take my word for it, read the buyer reviews on Amazon.com. and experience anatomy in a completely different way.